HR NOLA was founded by Ms. Amy B. Bakay, a Senior Certified Professional from the Society of Human Resources Management. Ms. Bakay holds a Bachelor of Science in Business Administration with a Minor in Human Resources Management from Mississippi College School of Business, and is an Adjunct Professor for the Master of Jurisprudence in Labor and Employment Law (MJ-LEL) from Tulane University Law School. She is a certified Development Dimensions International (DDI) Facilitator, a certified Predictive Index Analyst and has over 20 years of in-house Human Resources practitioner experience. Ms. Bakay is pleased to serve as the 2017 Board Chair of Professional Development for the New Orleans Society of Human Resources Management Association and is a member of the Louisiana Diversity Council. She has been engaged to speak on various panels where she serves as a subject matter expert for Women in Leadership and Human Resources Compliance. Chris Freeman is a 10-year Human Resources veteran with Generalist experience in the Finance, Hospitality, and Renewable Energy industries. 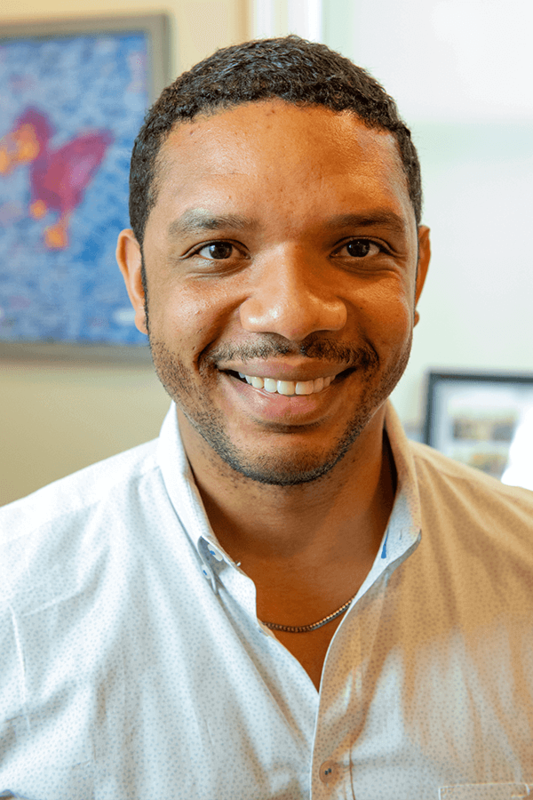 He holds a dual Bachelor of Arts in Public Relations and English from the University of Louisiana at Lafayette and is a member of the Society of Human Resource Management, as well as, the local NOLA-SHRM chapter. Ashley Sorrells is a Certified Professional (SHRM-CP) with the Society of Human Resources Management as well as a designated Professional in Human Resources (PHR) with the Human Resources Certification Institute and holds a Master’s degree in Industrial/Organizational Psychology. Since 2012 she has worked with small, local companies as well as large, global companies and in various industries including insurance, manufacturing, and construction. She enjoys helping organizations meet the demands of their people through HR best practices, is a self-proclaimed HR fangirl, and enjoys staying up to date on the latest trends in the HR field. Jacob Dufour is a Senior Certified Professional from the Society for Human Resources Management, and a Senior Certified Professional from the International Public Management Association. Jacob holds a Bachelor’s in Business Administration in Human Resources Management, with a Minor in English, from the University of Mississippi. Mr. Dufour has over ten years of cumulative Human Resources experiences in both the Judiciary and Hospitality industries. Molly Bruner is a Senior Certified Professional with the Society for Human Resources Management and is a member of both the National and Local SHRM organizations. Since 2012, Molly has worked within an HR capacity, including recruitment, corporate training and as a general practitioner. She has a passion for the new hire experience, employee retention, on-boarding and training. Her experience lies primarily within the technology industry and small businesses. Originally from ‘the South’, Molly recently relocated to New Orleans from Chicago with her husband and Yorkie. She is most excited to explore the colorful culture of her new home! She holds her Bachelor’s of Science in Fine Arts and Master’s of Science in Art Education from The Florida State University and enjoys country music, trying new foods and traveling." Taylor Garrity found her passion of “All Things HR” in college, and since 2012 has enjoyed escalating HR roles with prestigious large organizations such as Verizon Wireless, Amazon and most recently Amedisys Home Health and Hospice Care, where she supports over 3,000 employees and their leaders. Taylor’s fondness of Employee Relations, Compliance, and HR technology has made her a valuable resource for proactive HR people strategies. She is a graduate of The Ohio State University with a Bachelor’s of Science in Business Admin, specializing in Human Resources and minoring in Spanish. In addition to managing the HR NOLA office, Jordan provides executive assistance in the Emergency Preparedness and Response Department at Tulane University. Prior to 2016, Jordan worked in various service positions at The Loews Hotel in New Orleans, where she found her love of customer service and hospitality. 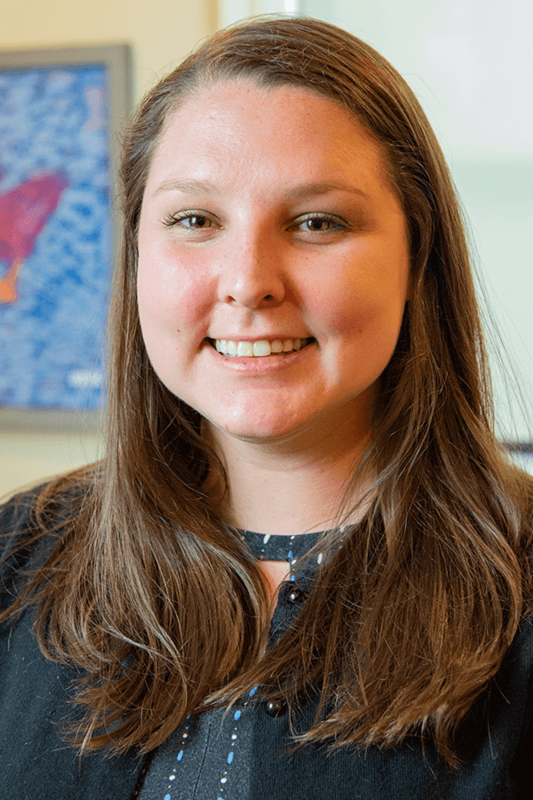 Jordan holds a Bachelor of Arts degree in History from the University of North Texas and is currently pursuing a Master’s Degree from Tulane University. Originally from Dallas, Jordan has lived in New Orleans for five years now. After visiting one weekend she fell in love with the city and moved here 1 month later. Her favorite parts of New Orleans include the culture, cuisine and housing market; all of which are truly unique!